I recently posted a recipe for the Best Egg-Free and Dairy-Free Chocolate Cake, and was so excited by the responses and compliments. One of the questions that I received from multiple people was whether or not the frosting in the pictures was also allergy-friendly. 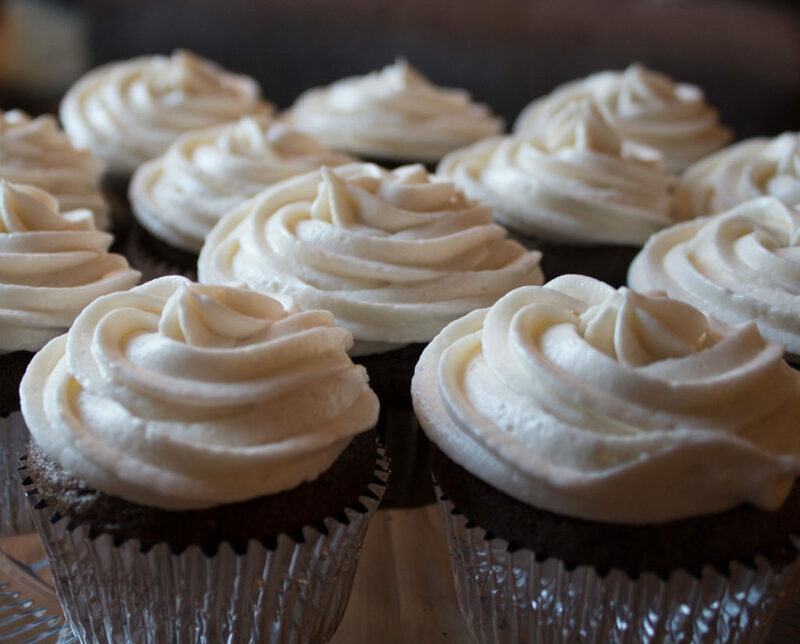 My answer for you is, yes, this fluffy, delicious frosting is also dairy-free and egg-free! While this frosting may take a bit more work than buying a can of frosting from the store, the extra work makes all the difference. In my first year or two of college, I took a couple of cake decorating classes, which I truly loved. The constant smell of chocolate and vanilla, the encouraging teacher, and the creation of something both beautiful and delicious introduced me to a whole new world. I always wished I could have gone to culinary school, but with my allergies, I knew that was not very practical. (I can just imagine day 2 of class having to cook something with peanuts, and then being rushed to the hospital). This class provided the opportunity of a safe cooking class, but I was also able to experiment and adapt recipes to fit the allergies of both my brother and I. 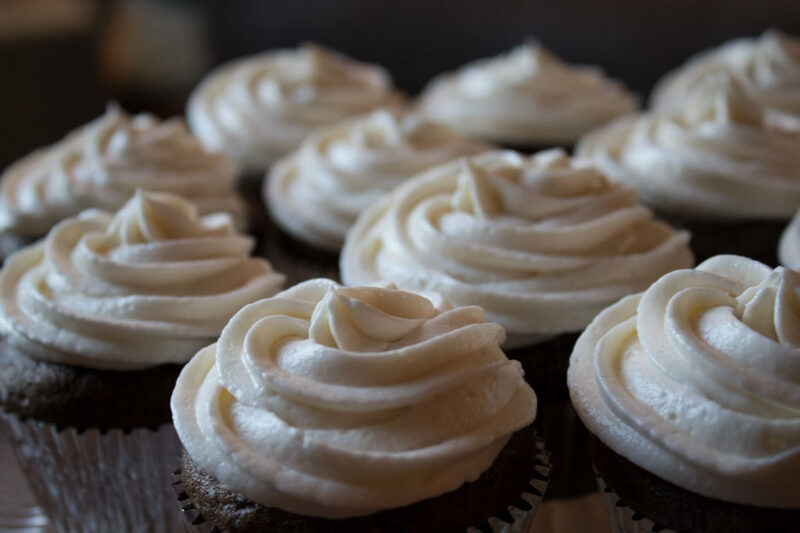 This delicious frosting was born in the first cake decorating class! If you are looking for a stiffer consistency for piping or other decorations, you can just omit the 2 tablespoons of soy milk (or other dairy-free milk). Enjoy! In a large bowl, beat shortening and dairy-free margarine until fluffy. Beat vanilla into large bowl. Gradually add powdered sugar one cup at a time. Gradually add soy milk (or other dairy-free milk) until mixture is back to light and fluffy consistency.